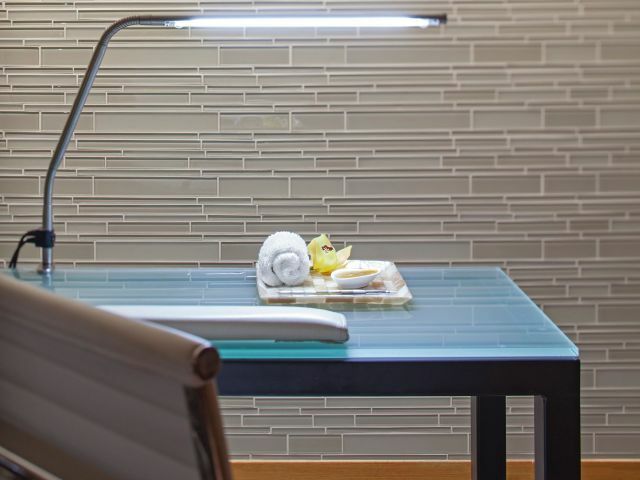 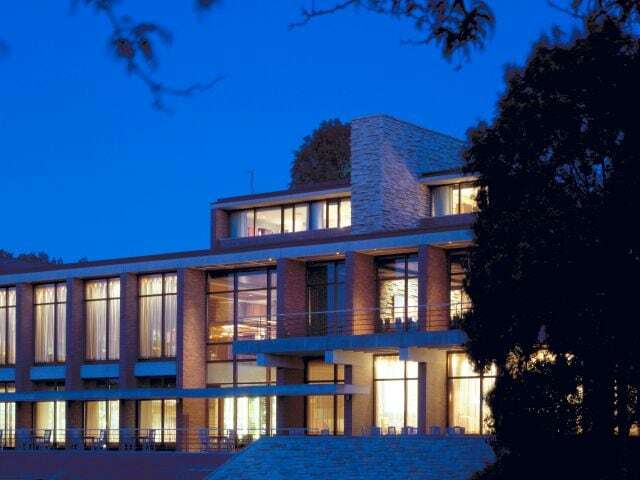 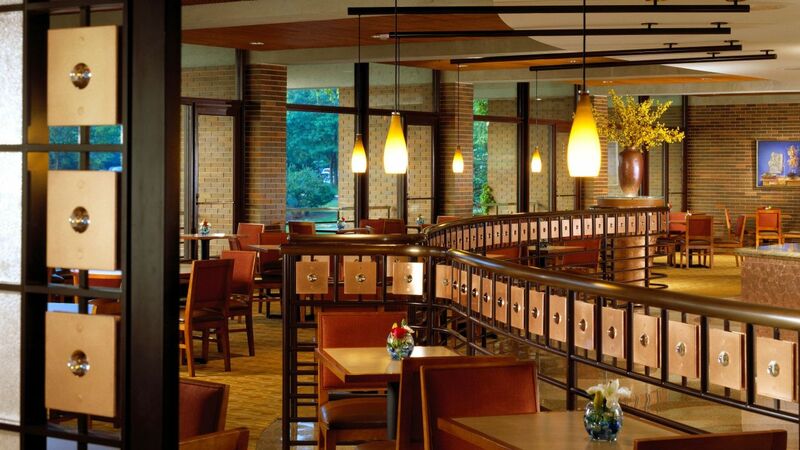 Discover a private hideaway nestled in the heart of Oak Brook at Hyatt Lodge at McDonald’s Campus. 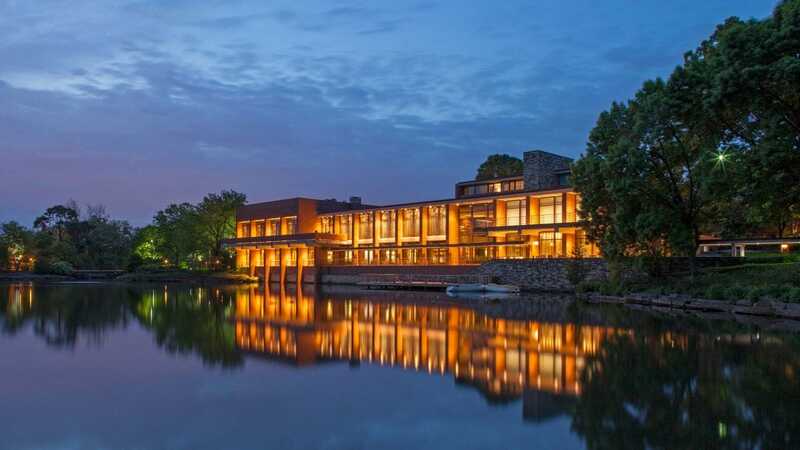 Connected to the renowned event venue, Hamburger University, the hotel resides on acres of forest preserve and sits waterside to the scenic Lake Fred. 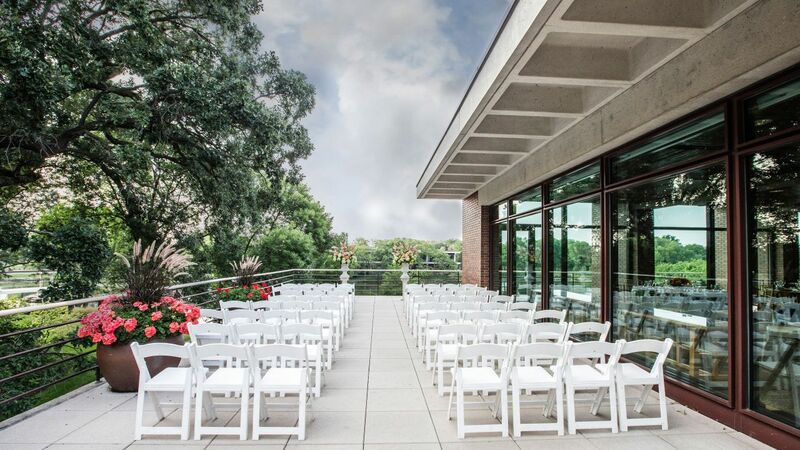 Enjoy a resort-style stay, perfect for wedding guests, family weekend getaways and weekend conferences. 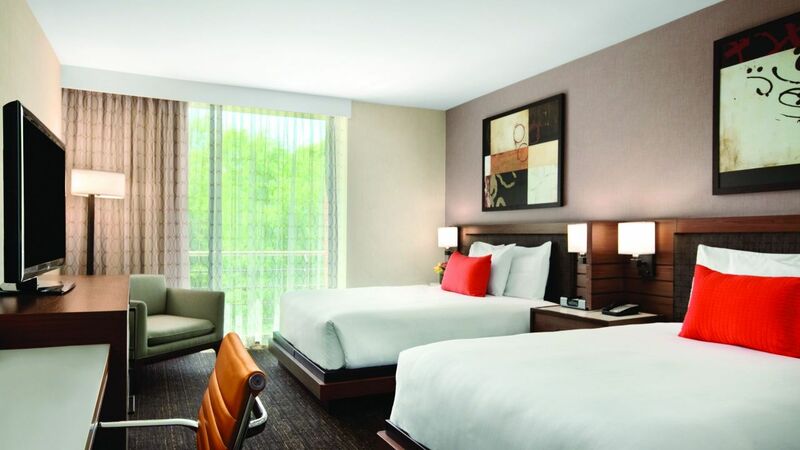 Begin your “happily ever after” at The Hyatt Lodge at McDonald's Campus. 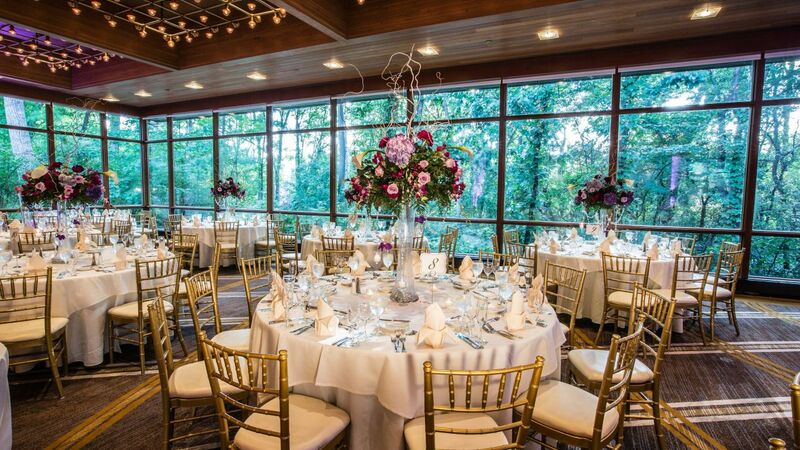 Envision yourself surrounded by the ones you love, celebrating the happiness you so richly deserve at one of the best wedding venues near Chicago. 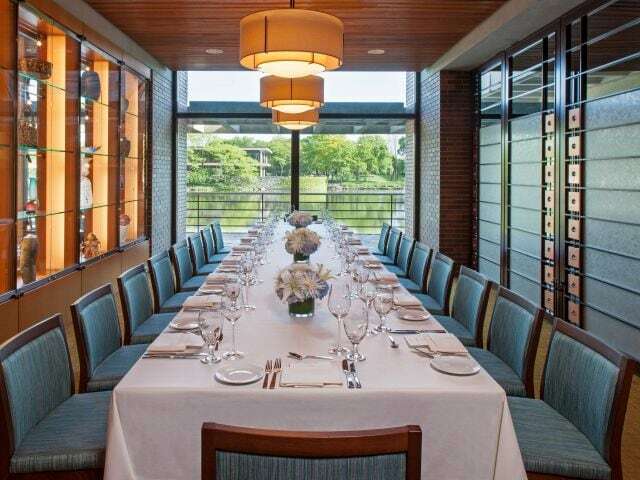 Situated in the heart of Oak Brook, our lakefront hotel offers a wide array of Oak Brook dining experiences. 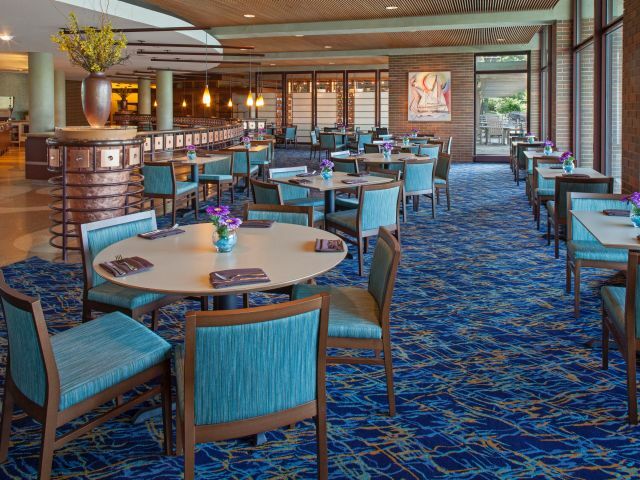 Ranging from casual all-day dining at Water’s Edge to sipping cocktails near the roaring fireplace at Hearth Lounge, your taste buds will be satisfied with the menu variety. 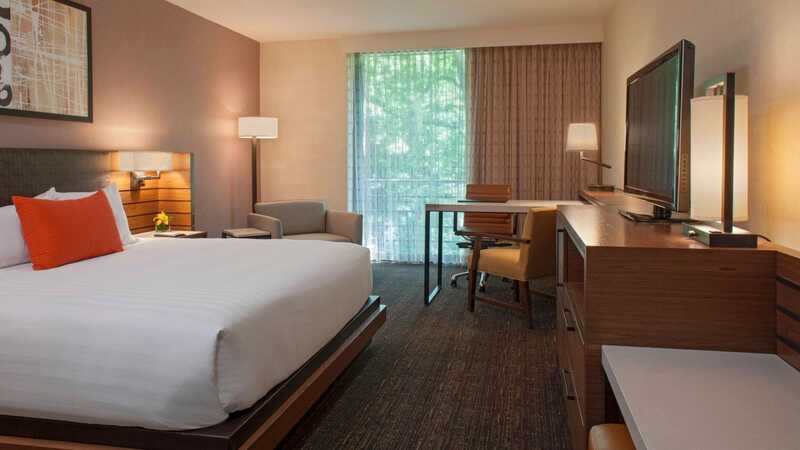 Enjoy relaxing views in our 218 newly renovated and spacious guestrooms. 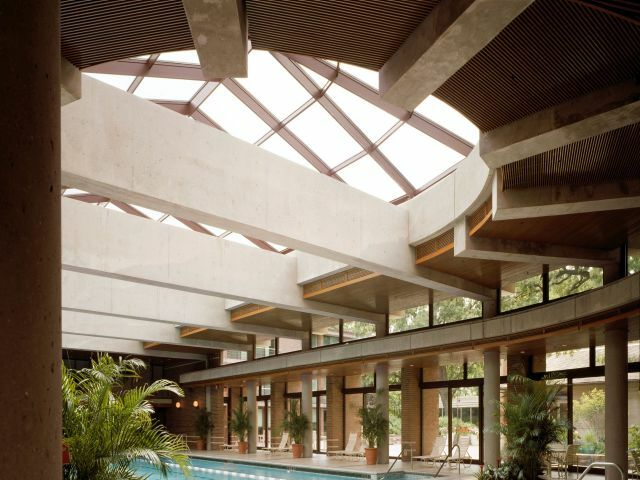 Take advantage of the unique indoor pool with glass ceiling and lush surroundings. 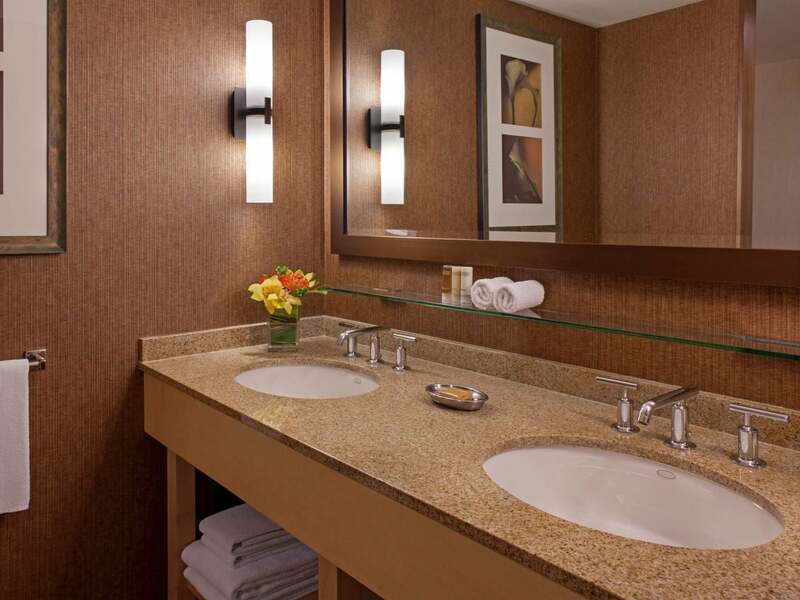 Swim a few invigorating laps, splash around with your family, lounge poolside for an afternoon or relax in one of our three soothing whirlpools; all while enjoying rays of sunshine from the sky above. 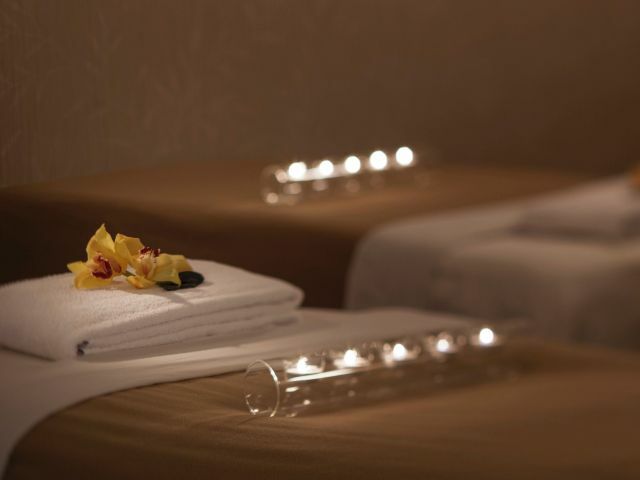 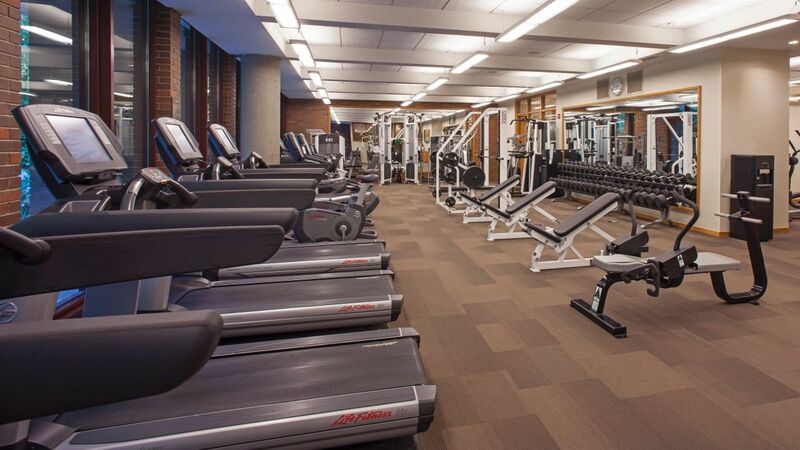 Hyatt Lodge partners with Midtown Spa & Fitness to bring guests state-of-the-art equipment, fitness classes and expert spa treatments. 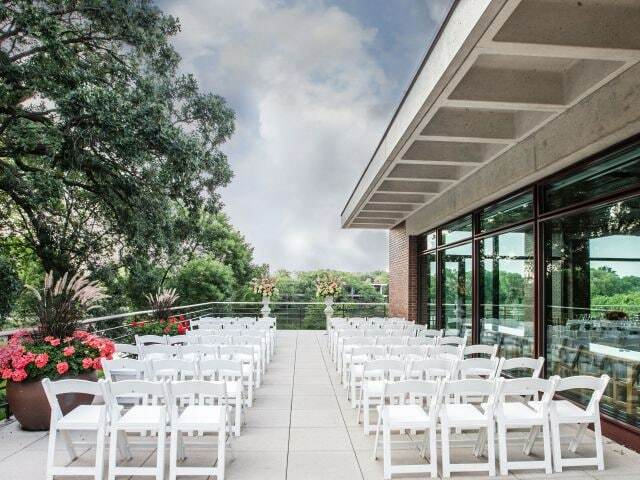 Plan the "Wedding of Your Dreams" at The Hyatt Lodge at McDonald's Campus. 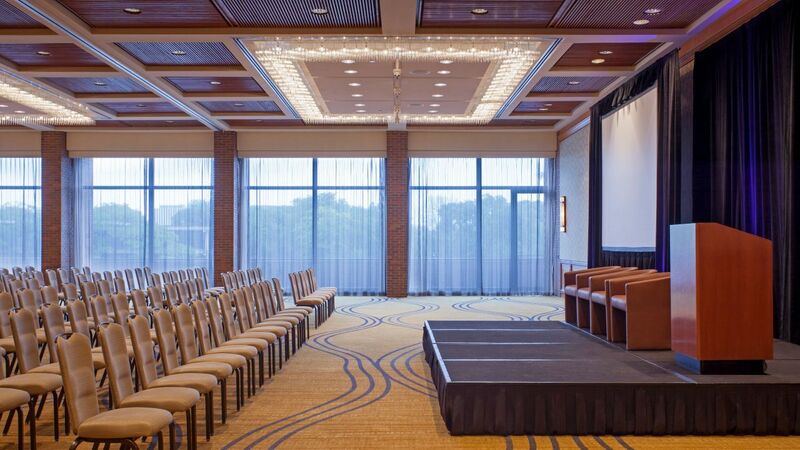 With 47,000 square feet of contemporary event space, our Chicago conference center resort is ideal for business or social events. 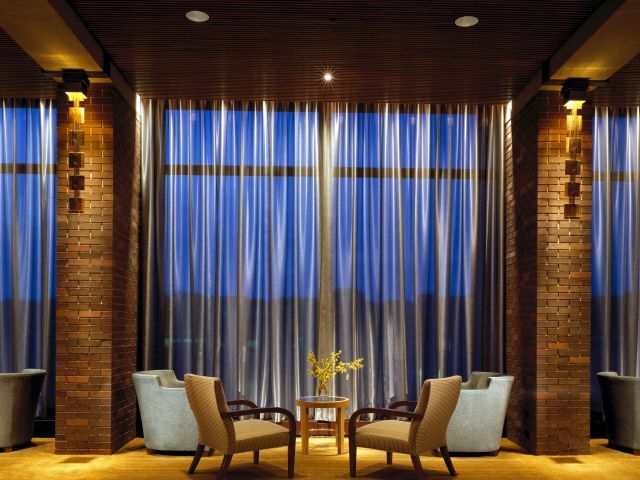 From hospitality, to top notch customer service to beautiful location. 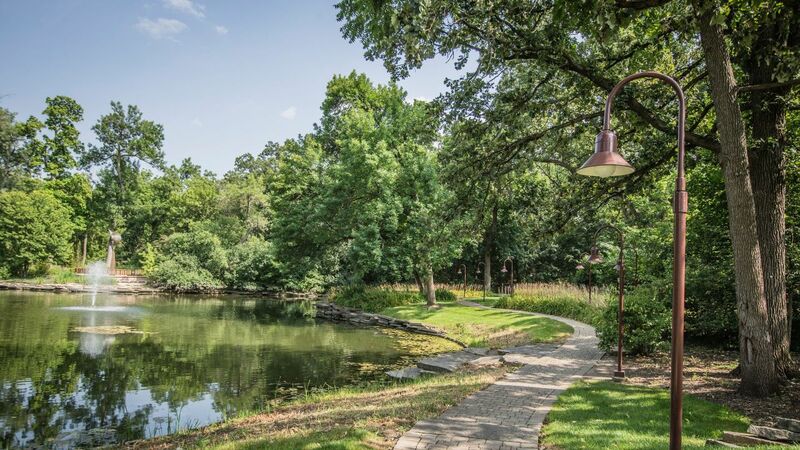 A hidden gem that was a true surprise. 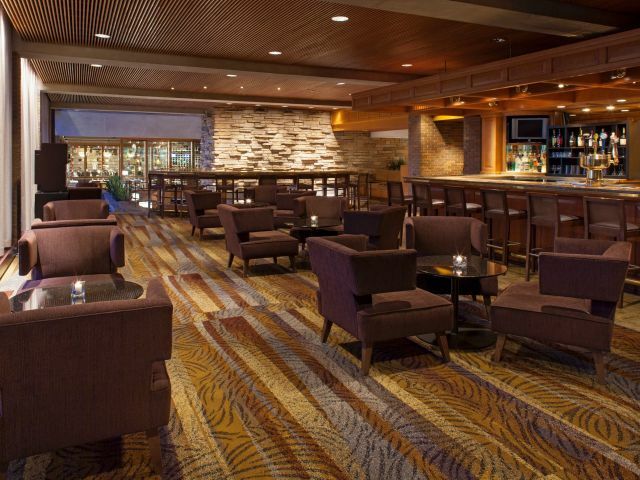 Staff were amazing, accommodate all of our needs and manager went out of her way to meet all of our needs. 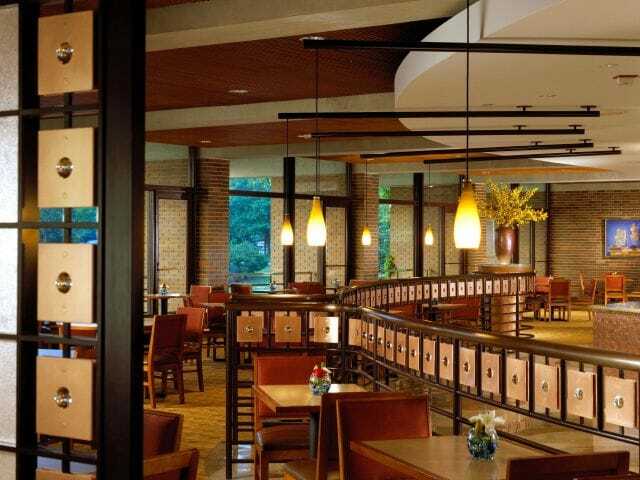 What else is happening at Hyatt Lodge at McDonald's Campus?